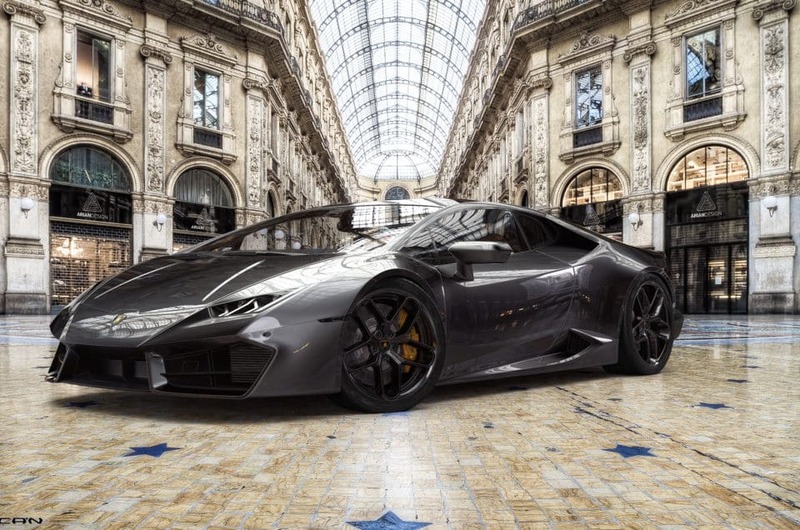 Our leading car rental company is very proud to propose you many fantastic luxury cars among the best brands on the market. Read the article below! 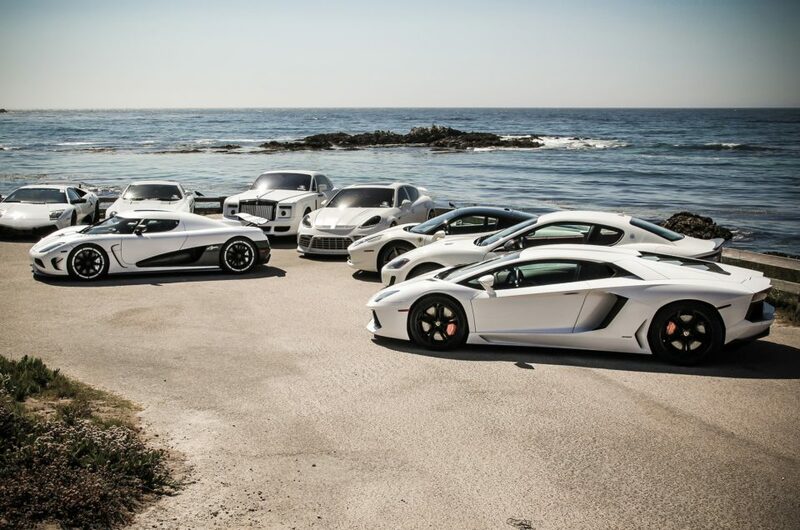 We offer a wide range of luxury cars among the best luxury brands present on the market. Our mission is to satisfy the needs of our special clients, so we will follow you in the rental process step by step and our professional operator will explain to you in details all the vehicle’s features. If you have further questions or requests, do not hesitate to ask. We are always at your disposal and you can reach us via phone, via mail or via WhatsApp. 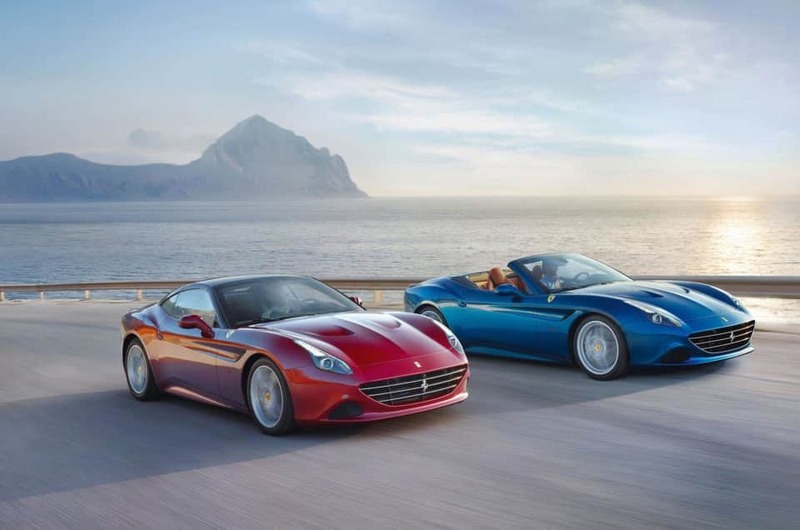 What are you waiting for?Rent a luxury car in Rimini! What’s in Rimini interesting to see? Rimini, a splendid city situated in the Emilia-Romagna region, is the capital city of the Province of Rimini. According to Wikipedia, Rimini “is located on the Adriatic Sea, on the coast between the rivers Marecchia (the ancient Ariminus) and Ausa (ancient Aprusa). It is one of the most famous seaside resorts in Europe, thanks to its 15-kilometre-long (9 mi) sandy beach, over 1,000 hotels, and thousands of bars, restaurants and discos. The first bathing establishment opened in 1843. An art city with ancient Roman and Renaissance monuments, Rimini is the hometown of the famous film director Federico Fellini as well. Founded by the Romans in 268 BC, throughout their period of rule Rimini was a key communications link between the north and south of the peninsula, and on its soil Roman emperors erected monuments like the Arch of Augustus and the Tiberius Bridge, while during the Renaissance, the city benefited from the court of the House of Malatesta, which hosted artists like Leonardo da Vinci and produced works such as the Tempio Malatestiano. Which is the best place to stay in Rimini? 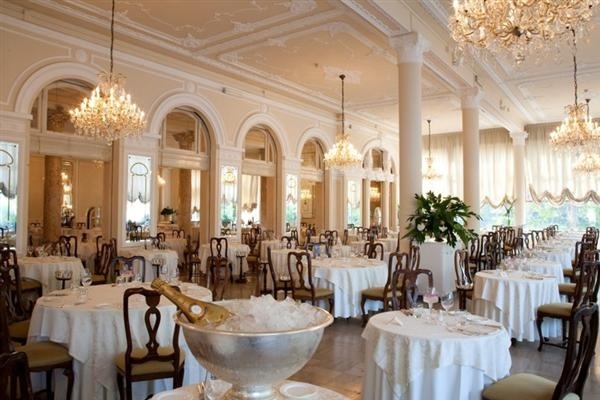 Obviously, inside the Grand Hotel Rimini there is a very good restaurant: La Dolce Vita. 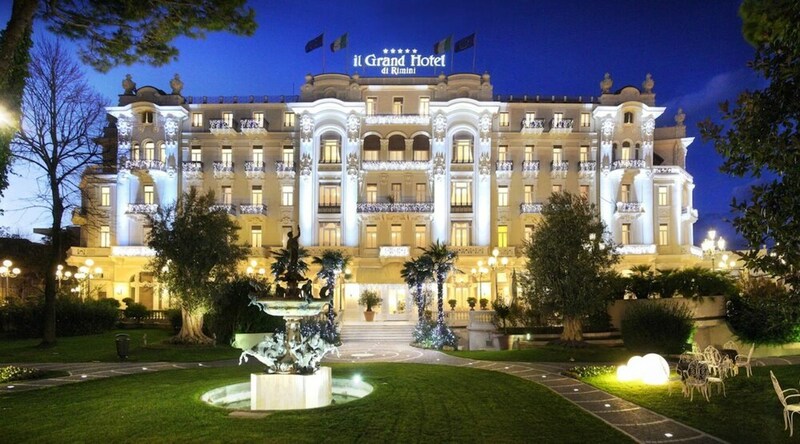 “Here the gastronomic pillars of the Grand Hotel Rimini rise in a triumph of colours and flavours that delight the eye and the palate. The freshest local products from the Batani family farm, quality and passion are the secret ingredients that make every dish an unforgettable experience. During the summer months, the restaurant opens into the magnificent terrace for wonderful dinner dances under the stars” said the hotel on its official website.